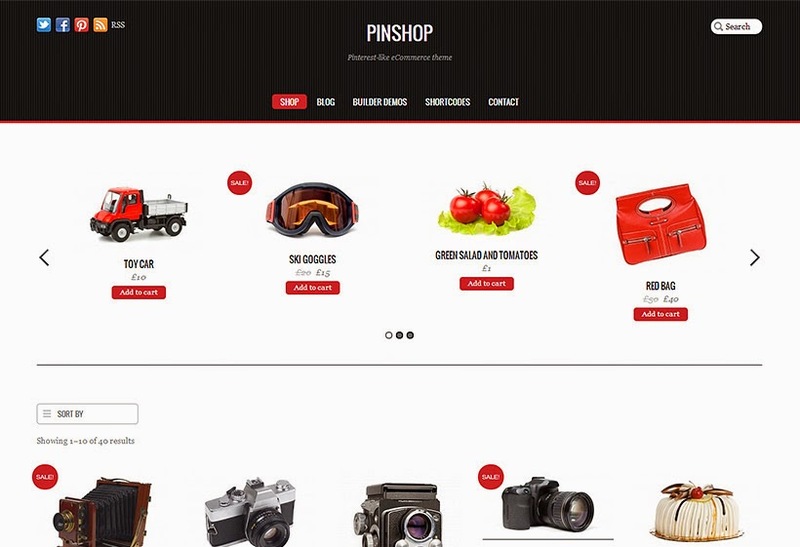 Pinshop is an ecommerce theme that is inspired by the Pinterest site and our popular Pinboard theme. The products load infinitely as you scroll down the page. Not only does it look fantastic, but it also provides a great user experience. Buyers can take a complete overview of all products without having to jump around the pages. All your products are displayed nicely in stacking order. When the page is resized, it automatically re-positions the products. The shop items can be added to the cart instantly without having to go to the product page. All these features work consistently on all modern browsers on both desktop and mobile devices.